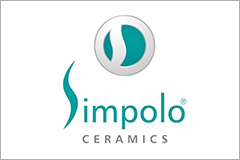 “Simpolo” is the best vitrified and ceramic tiles company in India. Change your style of living with the wide range of floor tiles, wall tiles, bathroom tiles, kitchen tiles, World’s Whitest tiles for your room-(“Alaska white” Simpolo’s Best innovation!!). Simpolo provides a various range of tiles design, with nearly all types of sizes to choose from. 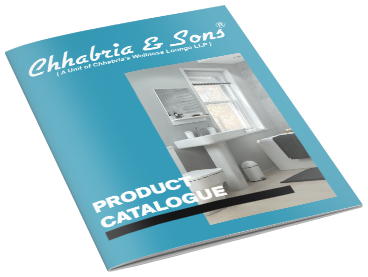 Chhabria & Sons is one of the main dealers of Simpolo tiles and sanitaryware with a wide range of display options to choose from. Download our various category catalogue of Simpolo to know more about Simpolo tiles and sanitaryware with the affordable price range.